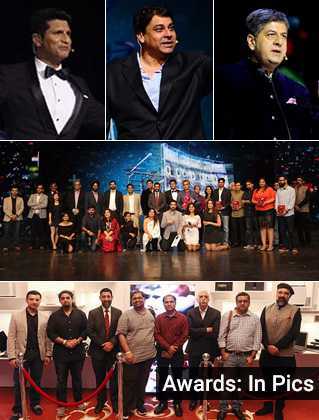 The NDTV Gadget Guru Awards are the country’s biggest awards, honouring technological innovations in the field of Consumer Electronics, Gadgets and Technology. Meet the winners of the 2017 edition of the awards. 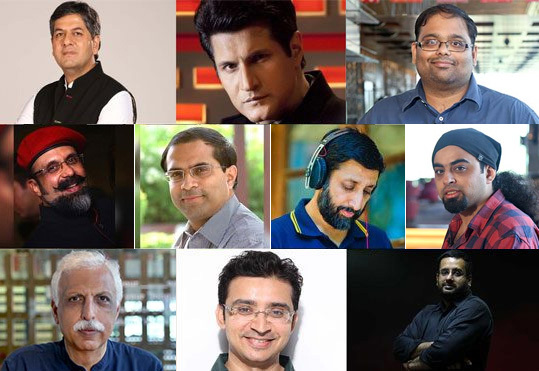 The 2017 edition of the Awards saw a panel of eminent experts hard at work for hours, to shortlist unique innovations and achievements in the field of technology and ensuring only the best win. The country’s most prestigious technology event. It is held to celebrate and honour unique innovations that are making a difference. Winners are adjudged by a panel comprising the very best minds in the industry. A carefully picked Jury that consists of well-known and respected faces from the tech world. Put them in a room full of gadgets and they’d probably never leave.